When it comes to smartphones, the general agreement is that the two leading OSs are, obviously, Android and iOS. While Apple phones have always been known for its sleeks, elegant designs, and overall cutting edge software, for some years now, a very big niche has formed out of Apple users, with a very firm believe that iPhones are the best smartphones worldwide; when in reality there’s a very big market of other phones with the same specs (sometimes even better), and equally expensive. 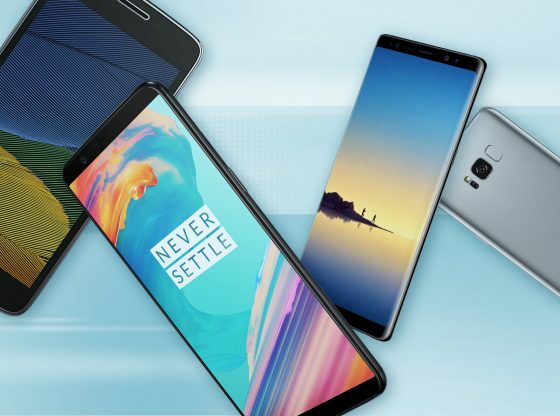 The Android market is a vast sea of tons of smartphones from all over the world, which translates to a very fierce competition amongst them in terms of technical specifications, camera qualities, price, and design. 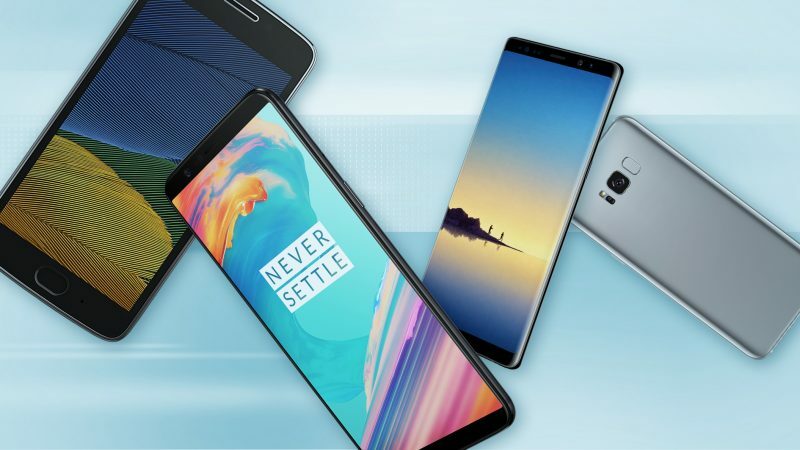 In this list we feature the best of the best Android devices of 2018. A big chunk of them even surpass the iPhone X in specs, aesthetics, and price. As it was to be expected, the Galaxy Note 9 is a beast, in almost every aspect analyzed, making it not only our best pick for the number 1 Android phone on the market, but, we dare say, also one of the best smartphones of 2018. 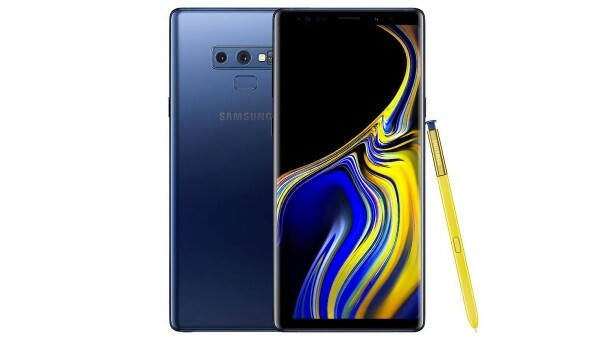 The Galaxy Note 9 features a massive 6.4” Quad HD + Super AMOLED infinity display, with an edge-to-edge screen; a battery capacity of 4000 mAh, compatible on wired and wireless; Android 8.1 (Oreo); an 8MP frontal camera and a 12MP dual camera that recognizes what’s in a photo and automatically picks the best camera setting. Additionally, the S pen is now Bluetooth enabled, so tasks such as taking a picture and controlling the music app can be done via the S pen. 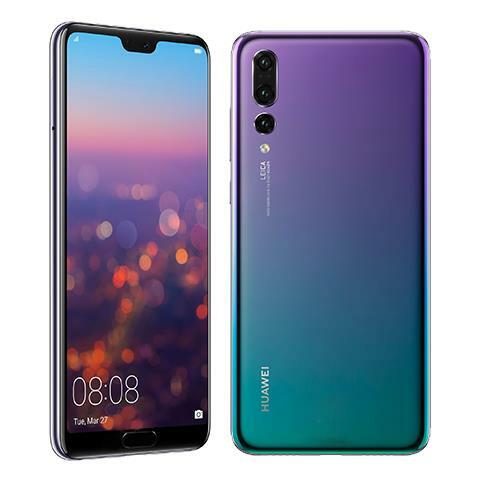 The Huawei p20 Pro is hands down the most beautiful smartphone in this list, which comes in a special twilight edition with a blue and purple gradient that changes color depending on the lightning. The chinese model has considerably stepped up from its (also very good) predecessors, making Huawei as one of the best brands in the smartphones business. The mobile has a splendid 6.1” Full HD + OLED display, 4000 mAh of battery capacity, Android Oreo 8.1, 6 GB of RAM and a whopping 128 GB of storage space. What’s really awesome about its phone is its rear-end camera, or better yet, its three cameras, at 8 MP, 20 MP, and 40 MP, all of them with AI system stabilization. The latest in the Galaxy S’s saga, the s9 Plus takes spot number 3 thanks to its sleek and elegant design that’s come packed with very powerful specs. Starting with its perfectly built 6.2” Quad HD + Super AMOLED display, which is almost bezeless; a very efficient 3500 mAh battery; 6GB of RAM and 64 GB or 128 GB of storage, the Galaxy s9 Plus is one fine device. The s9 also has a 12 MP dual camera with autofocus sensor and OIS, plus a support for two apertures at f/1.5 and f/2.4, a system that switches between apertures depending on the lighting conditions. 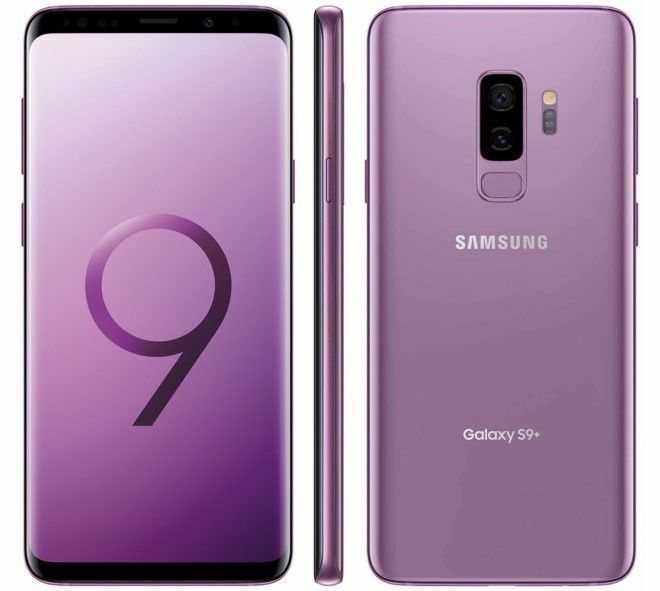 The Samsung s9 is af of today the third best Samsung smartphone on the market after its big brother, the s9 plus. As it is apparent, the s9 is slightly smaller that the s9 plus, and that means it can be much easily manipulated one-handed. In terms of the screen, the mobile sports the same type of infinity display and resolution, resulting in a spectacular visual experience. 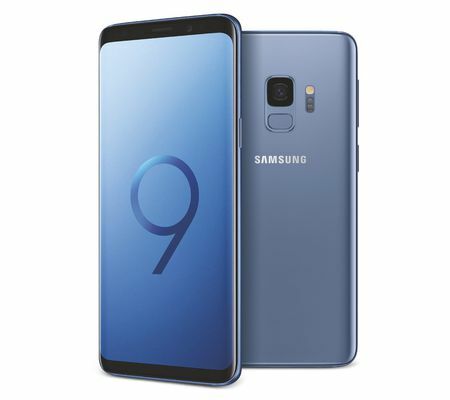 The Galaxy s9 comes with 4GB of RAM and 64 or 128 GB of storage space, which, if compared to its big brother’s specs, they’re slightly inferior, but even so, they offer nothing of a stellar performance. It’s no secret that OnePLus has been turning heads for quite a while now, and the OnePlus 6 is the perfect example for that. This model comes equipped with a sleek all-glass design that gives it an elegant and high-end aspect, much like that of the Galaxy s9’s. 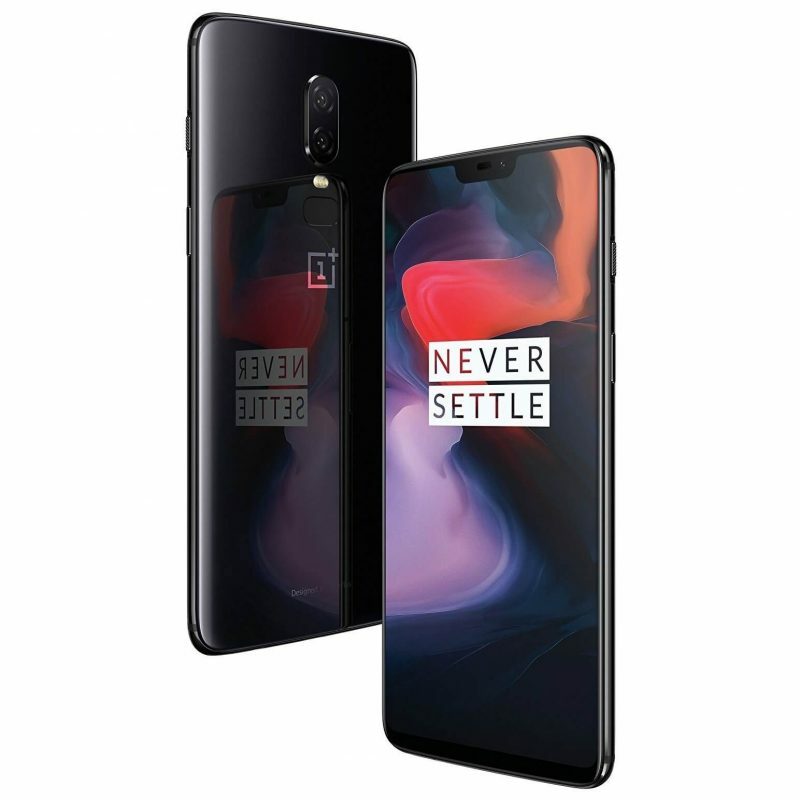 In the specs department, OnePlus 6 sports an amazing 6.28” AMOLED display, 2 available options of RAM, 6GB and 8GB, respectively, along with 64GB, 128 GB, and 256 GB of storage space. The rear camera has 16MP and 20 MP dual sensors with f/1.7 sensors, plus slow motion video modes 720p, 1080p, and 4K. 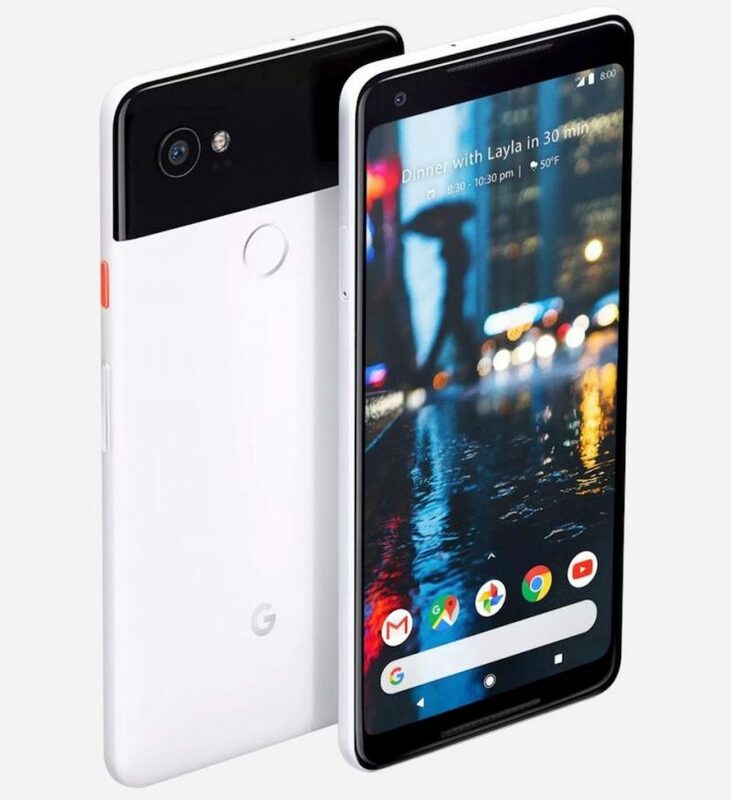 Our number six spot goes to one of Google’s main flagships, the Pixel 2 XL: an impressive phone with equally impressive specs, particularly its unmatchable rear camera, which is easily one of the best cameras on the smartphone market. Another great quality of the phone is the handy front facing speakers that offer crisp and high-quality audio. Also, because it is a Google product, the Pixel 2 XL, along with its smaller brother, are the only Android smartphones that gets timely Android updates. 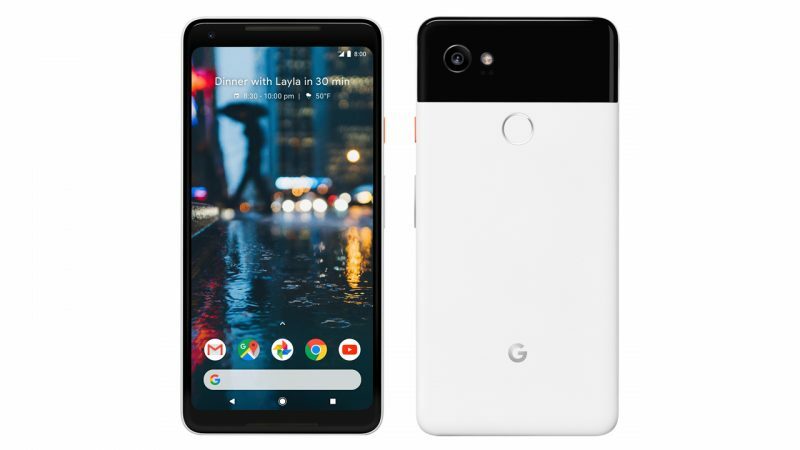 As Pixel 2 XL’s smaller sibling, the Pixel 2 is the best choice for people who want a phone that fits more snugly in one hand, and that’s precisely the only difference between both phones. As for the rest, the have the same exact specs, including the same magnificent camera, and a very fast, very reliable CPU. In terms of the battery, though, the Pixel 2’s is not a good as the 2 XL’s,but it’s definitely enough to last a full day without any hitches.